within minutes of the finest Myrtle Beach area hotels, motels and condos. Beachwood Golf Club is an 18 hole Myrtle Beach Golf Course located in North Myrtle Beach. Built in 1968, this Gene Hamm design is a very playable layout that is immaculately groomed for every day play. Beachwood’s reputation as the best conditioned golf course on the Grand Strand is surpassed only by years of dedication to quality customer service. Be our guest and discover why Beachwood Golf Club is one of the most requested golf courses in Myrtle Beach. Beachwood’s 24/7 online booking tool helps ensure that you get the best tee times at the best rates available. Beachwood Golf Club is pleased to offer Snowbird Memberships! Starting at $199 and available October through May. Know someone who loves Beachwood Golf Course as much as we do? Shop our online Pro Shop and send them a gift today! 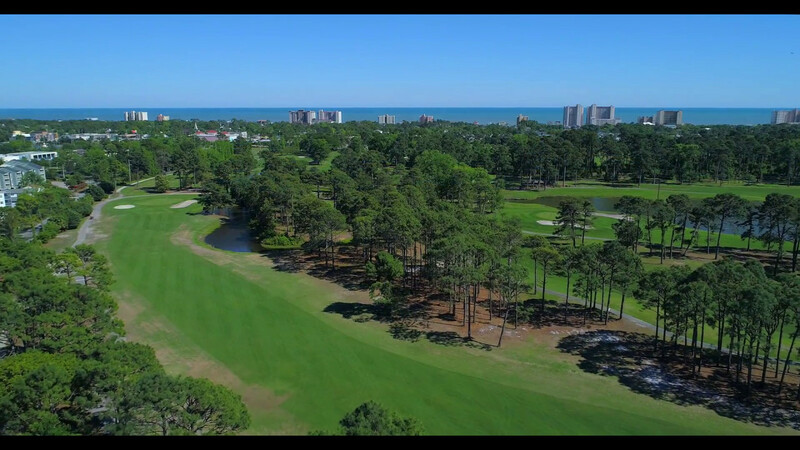 Since 1968, Beachwood Golf Club has offered players of all skill levels some of the most challenging, and fun, golf in North Myrtle Beach. We have hosted many tournaments over the years, including the Carolinas Open and the Carolinas PGA Seniors Championship. Our beautifully designed 18-hole championship course is unchanged entering our 50th year in operation. Sign up to receive Beachwood emails with the latest news, announcements, special offers and event information.